Home > Government & Politics	> Is Social Security Sustainable? For years, economists, politicians and citizens have expressed concern about the longevity and future of Social Security, but little has been done to address the problem. Social Security has been the third rail of politics. Touching it is tantamount to political suicide. The brave souls who have tried to address the looming crisis have met with such resistance that little has been done to change the system. You don’t have to be a rocket scientist to recognize the unsustainable structure of Social Security, which is probably why I can understand it. People will banter around sophisticated arguments about comparisons to GDP, the Social Security Trust Fund, the lockbox, actuarial infinite horizons, pay-as-you-go, etc. Beyond intellectual arguments, when you consider a few simple facts about Social Security, the picture is not rosy, but fairly clear. What do you conclude after considering these four simple points? Is Social Security sustainable? The quick answer is yes. Like most spending, if it’s a high enough priority, you will find a way to make it happen. Social Security may continue to consume a larger amount of the government revenue, but it can be sustained if it’s a high enough priority. Probably the better question is whether or not Social Security can be sustained in its current form? In my opinion… No. As was stated by the Social Security Board of Trustees in 2003, the program is not sustainable over the long term. It can be maintained, but only if changes are made. Social Security may be the third rail of politics and addressing it could end a political career. However, the continued failure to address the systemic problems of Social Security could cause economic and social peril for millions of Americans if something isn’t done soon. 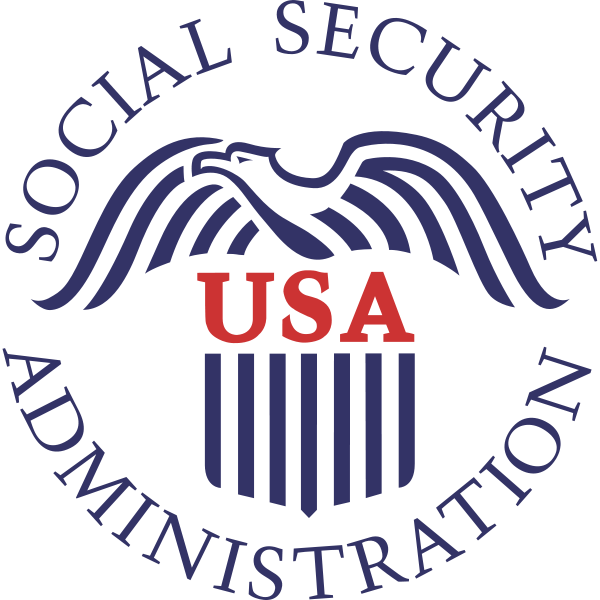 Options for Reforming Social Security Social Security: A Legal Ponzi Scheme?